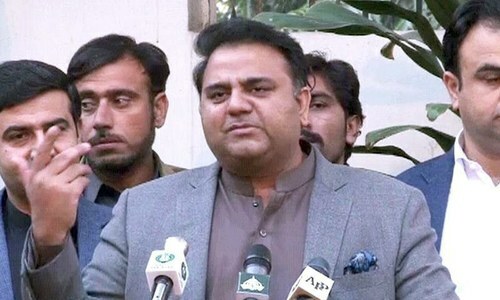 LAHORE: Federal Information Minister Fawad Chaudhry on Sunday said that all previous budgets were fake and now real budgets were being presented. “The upcoming January 23 mini-budget will lay a foundation of Pakistan’s strong economy,” he said and added that the PTI government would come up to the expectations of people. The information minister’s remarks come a day after Finance Minister Asad Umar on Saturday dispelled the impression that the upcoming mini-budget would be loaded with new taxes. While addressing members of the business community in Karachi, Mr Umar had said that the mini-budget would focus on ease of doing business and measures to facilitate trade and industrialisation. The information minister urged people to have trust in the leadership of Prime Minister Imran Khan, adding that governance would improve in two to three years. “Have patience for two to three years and this government’s governance will be of par excellence,” he told the media at ThinkFest at Alhamra Arts Council. Mr Chaudhry said PM Khan did not believe in giving relief (NRO) to any corrupt. “One has already landed in jail, while the other will follow suit,” he said while referring to former prime minister Nawaz Sharif and ex-president Asif Ali Zardari, respectively. He reiterated that Nawaz Sharif and Asif Zardari were pressurising (the government) in and out of parliament but they would not get any NRO. 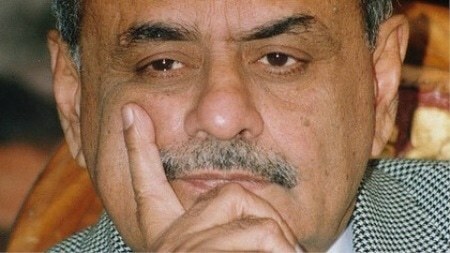 The information minister said that Mr Sharif’s and Mr Zardari’s parties had collapsed. “They have dug their political graves with their style of politics. 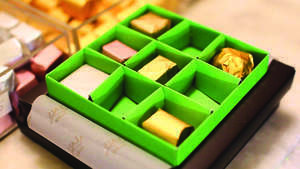 We didn’t contribute anything [to their troubles],” Mr Chaudhry said. He said that Opposition Leader in National Assembly Shahbaz Sharif was in jail only on papers as he was living in his house and holding meetings and sometimes even called the NAB and prosecutors to appear before him. “I haven’t seen such a trial in my life,” he said and added, “still they are heading towards their political death”. 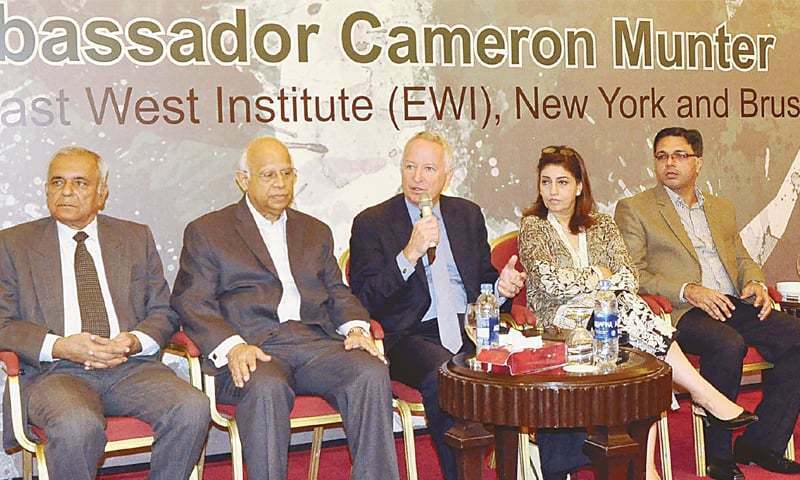 Responding to a question about former US Ambassador Cameron Munter that Pakistan had misused funds given by the US to counter terrorism as well as promote education, Mr Chaudhry brushed aside Mr Munter’s statement, saying he had retired long ago and did not know anything happening now. He pointed out that the US had already discontinued the Coalition Support Fund. However, he added, Pakistan-US relations were now improving. He said US Secretary of State Mike Pompeo had visited Pakistan and later Foreign Minister Shah Mahmood Qureshi met him in Washington leading to improvement in Pak-US ties. “I guess Munter has not visited Washington for quite some time,” he said. Referring to the PPP leaders’ names on the ECL, he said the direction was given by the JIT and the government had just implemented it. 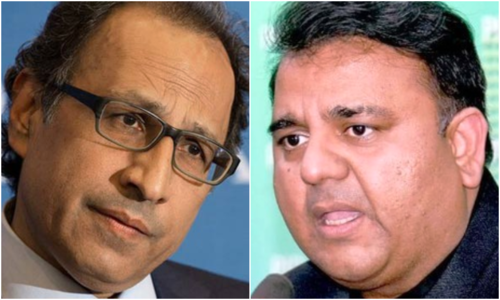 Regarding his re-scheduled visit to Sindh and PPP minister Saeed Ghani’s assertion that he could stop him entering Sindh, Mr Chaudhry said Sindh was part of Pakistan and no one could stop him from going there. He said he was going to Sindh in connection with the affairs of his ministry and would obviously meet his colleagues there. 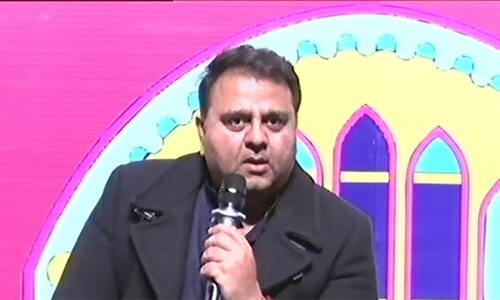 Mr Chaudhry said the information ministry would come up with a calendar of mega events in the country in a couple of weeks to allow space to thinkers and writers to speak up their minds. Emphasising the need for promotion of tourism, he said Pakistan had decided to allow visa-free entry to people from 66 countries. “People from across the globe will be invited to participate in various literary, cultural, social and religious festivals,” the minister said and added that the government was working on mechanisms to keep the events safe. He said authors would be encouraged and film industry would be revived. “PM Imran Khan’s vision is not just political but also social, and he wants to generate activity that will bring people closer unlike past rulers, who only worked to fill their coffers,” Mr Chaudhry said. What is he talking? The government itself is fake!! Where did Musharaf find this guy from? 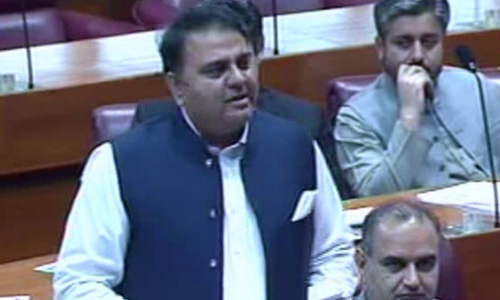 Fawad Ch will make a fine finance minister. Nobody knows what’s going on certainly won’t find out from this guy.